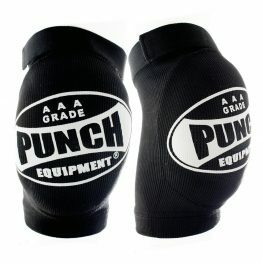 Punch Equipment® is Australia’s premier Boxing Equipment supplier bringing you the largest range of commercial equipment all under one name! 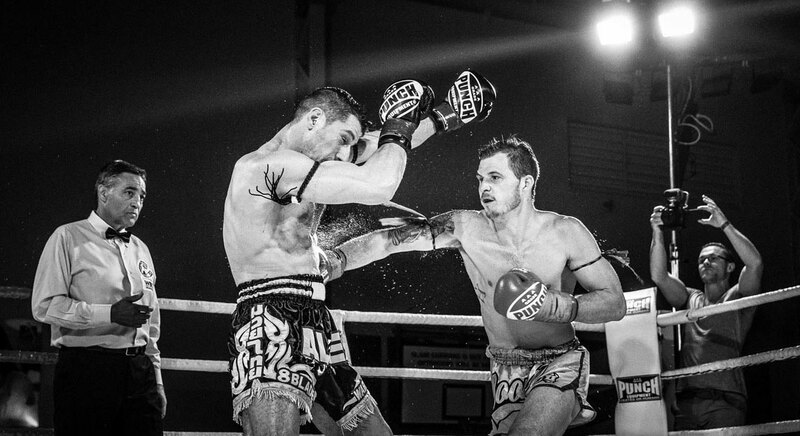 Catering for Men, Women & Children in Boxing, Kickboxing, Muay Thai, MMA, Bootcamps, Crossfit, & Weight Lifting. 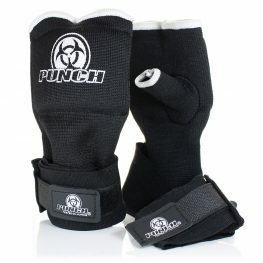 We supply Boxing Gloves, Bag Mitts, Muay Thai Gloves, MMA gloves, Hybrid Gloves, Focus Pads, Thai Pads, Kick Shields, Round Shields, Man Shields, Shin Pads, Boxing Shoes, Anklets, Hand Wraps, Quick Wraps, Speed Balls & Platforms, Floor to Ceiling Balls, Boxing Bags, Swivels, Chains, Skipping Ropes, Gym & Carry Bags and more! 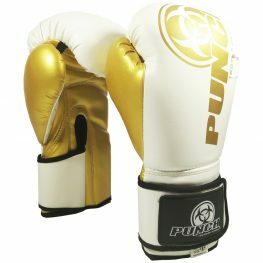 Punch Equipment® also sells boxing equipment to customers around the globe including New Zealand, Hong Kong, United States, United Kingdom, Singapore, Taiwan, China and more. You can also purchase from any of our Retail stores around Australia. 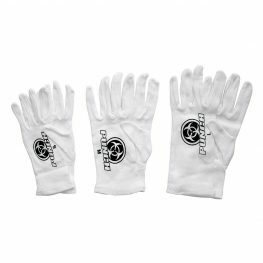 Our secure website offers Paypal, Afterpay, Fast Shipping, Easy Returns & Warranties as well as Product Video Tips, Workouts & Reviews to help you make the right selection for your needs. 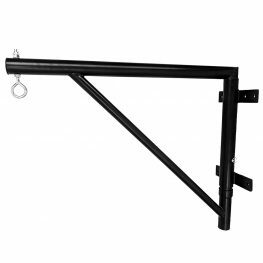 Check out what's new at Punch® Equipment below! Not sure what to buy? 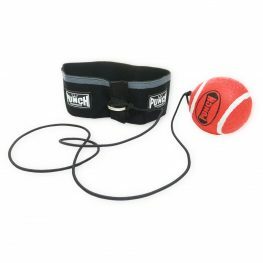 Browse the best sellers online here! 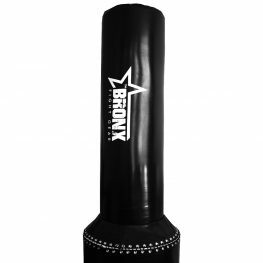 Learn how to choose, how to use, watch product reviews, learn advanced Boxing combinations and more.